The Girls 12U Junior Wildcats are currently undefeated. 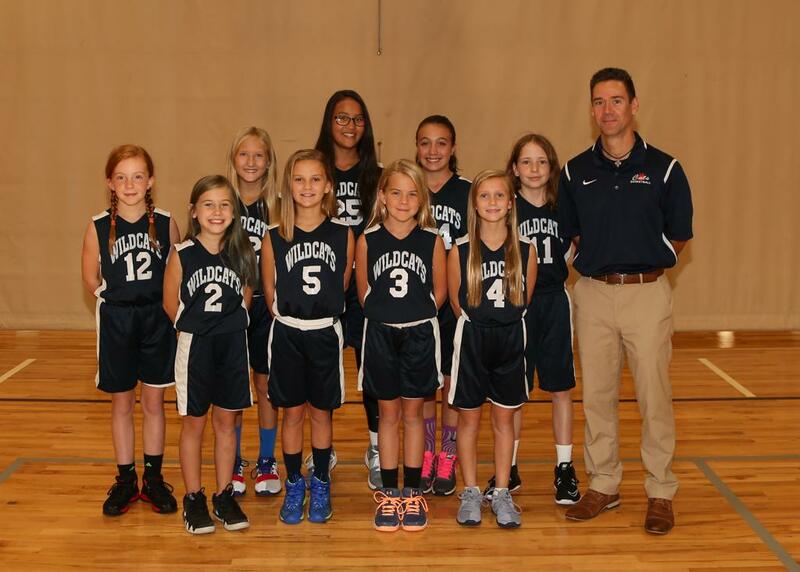 They are 8-0 and as a team are averaging 28 points per game, 20 steals per game, and shooting 36% from the field. Sara Rosko is leading the team with 13.4 points per game, and 7 steals per game. Esther Blake is leading the team with 6.1 rebounds per game. In 2 games the team shot over 50%! They are outscoring their opponents by an average of 15 points per game.